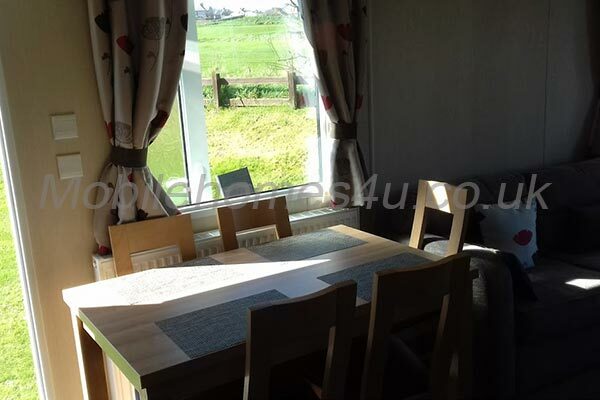 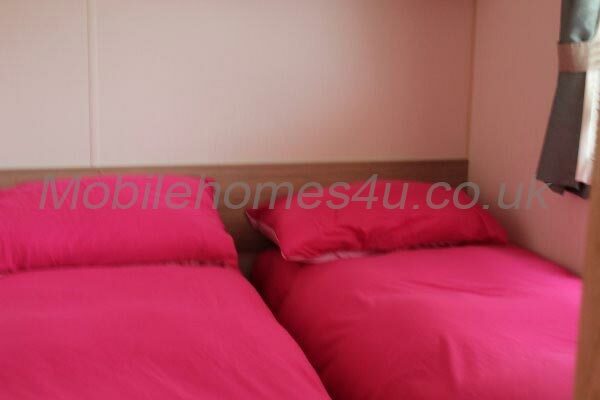 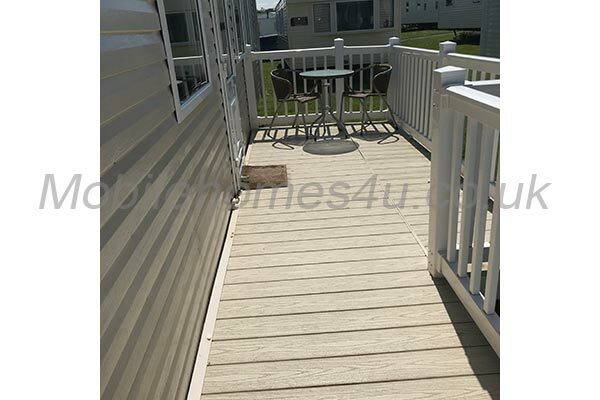 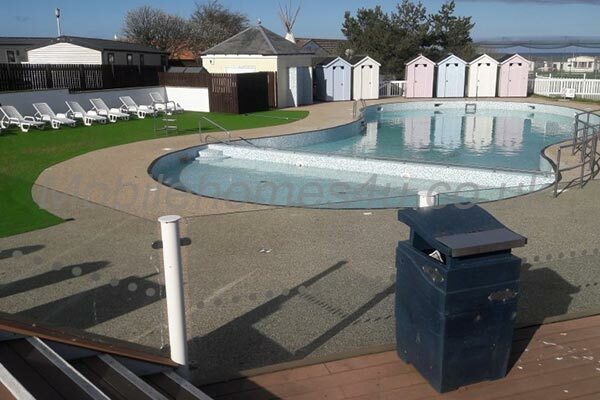 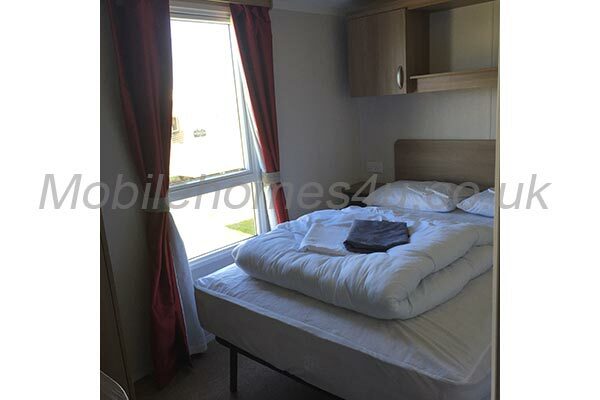 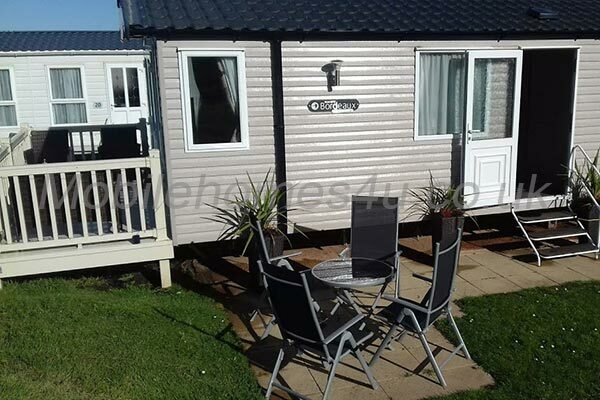 Hire a mobile home / static caravan in Berwick Holiday Park direct from the owner at lower cost. 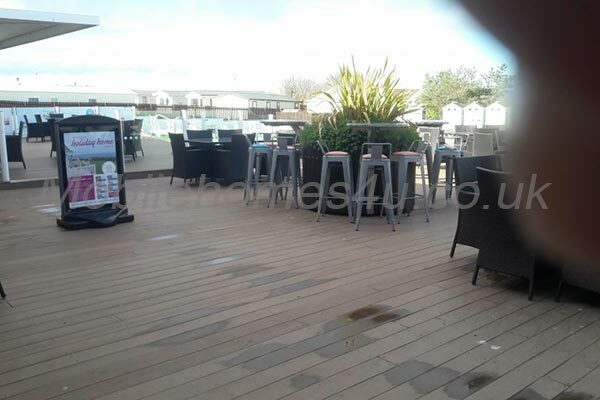 This is a Haven site located in Berwick-upon-Tweed, Northumberland. 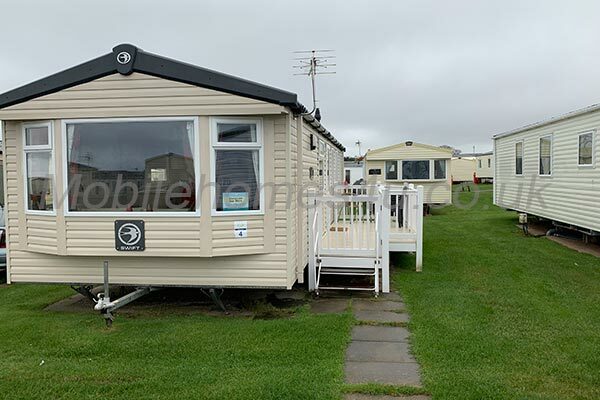 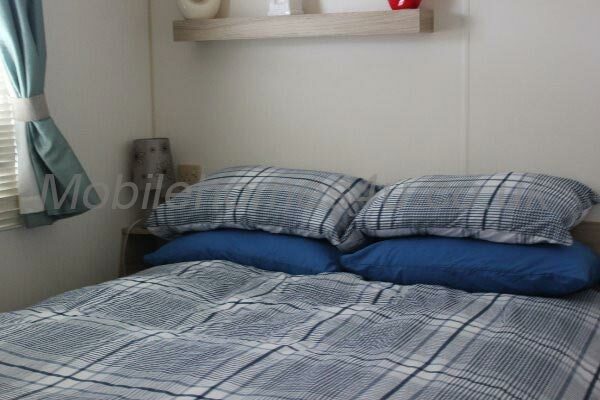 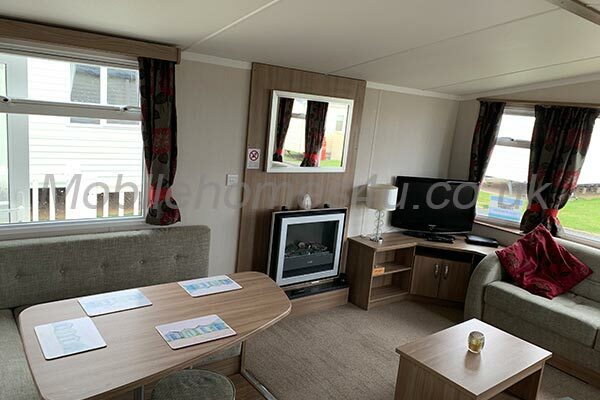 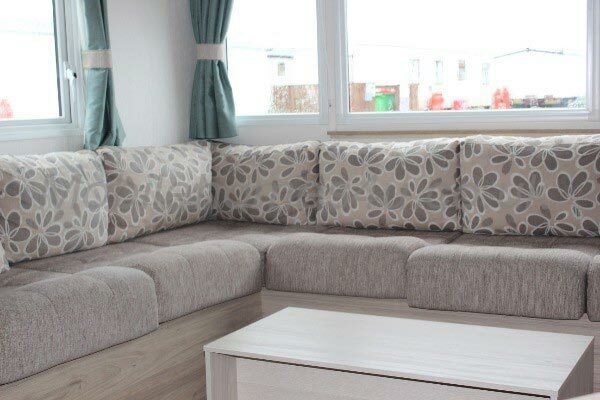 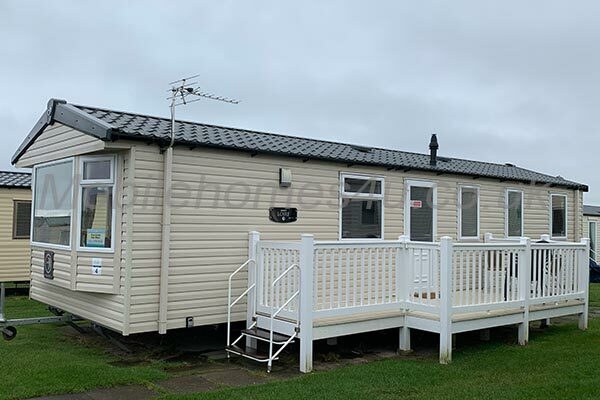 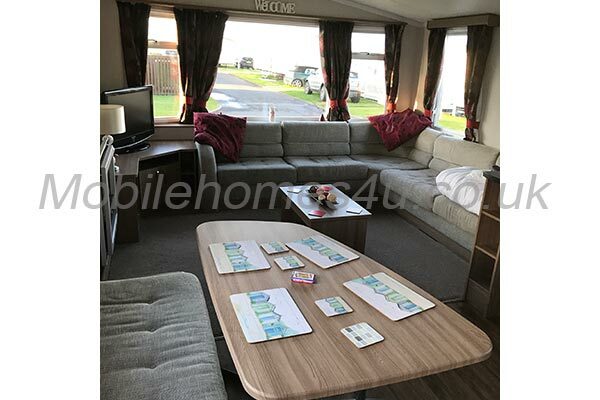 Browse through our private mobile homes in Berwick Holiday Park to find the one that is perfect for your ideal holiday. 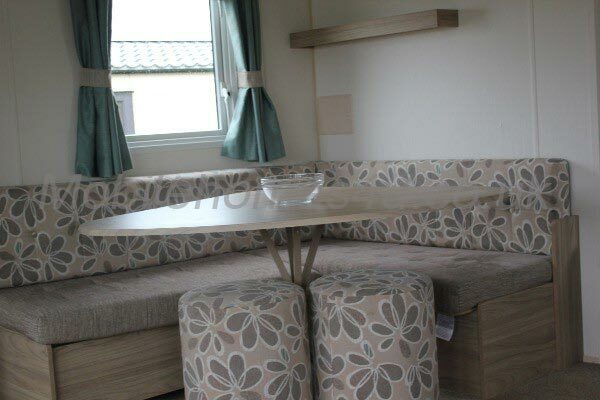 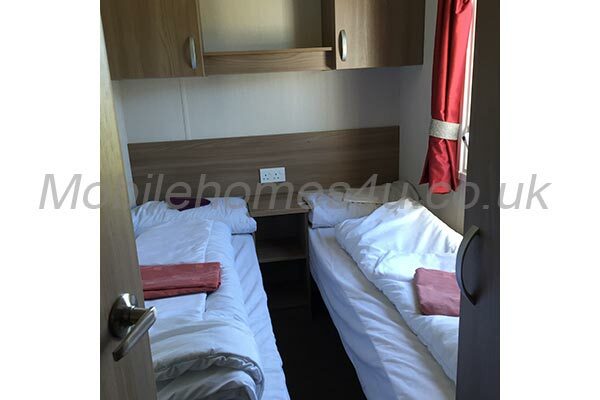 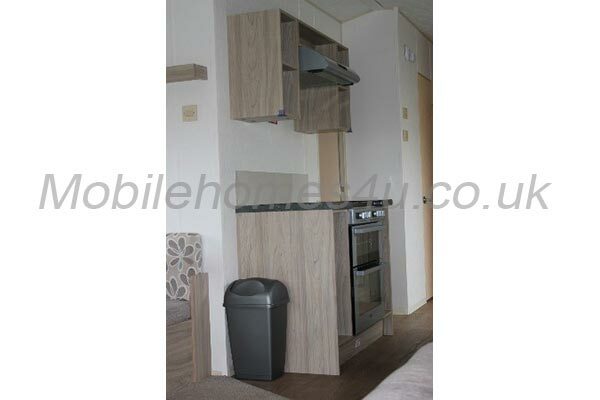 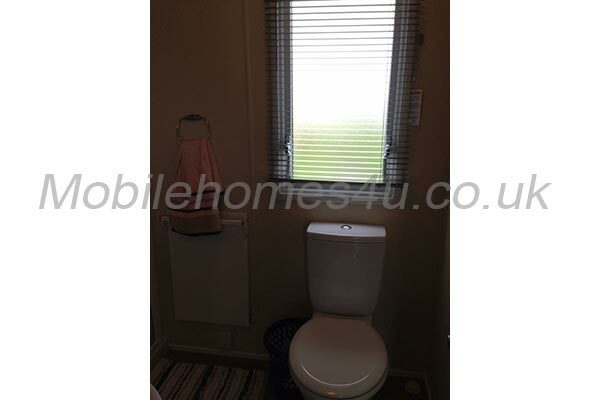 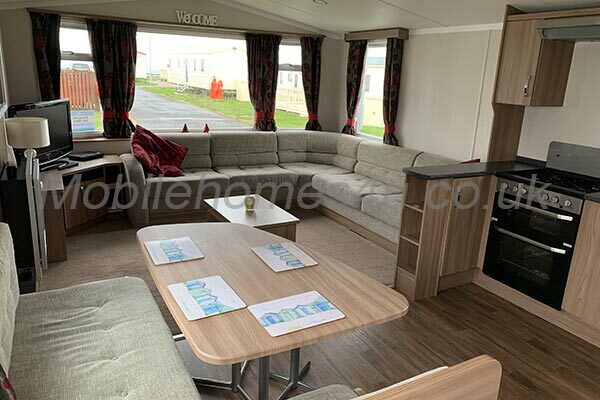 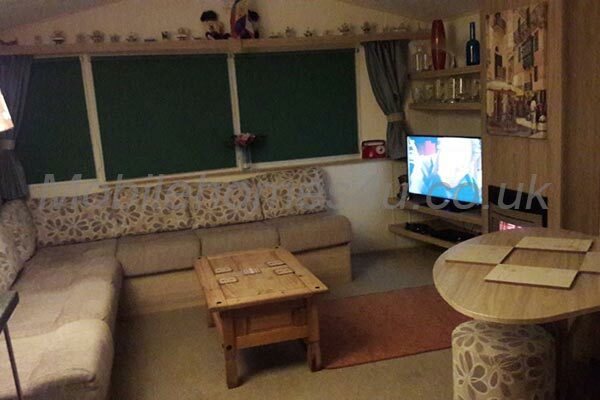 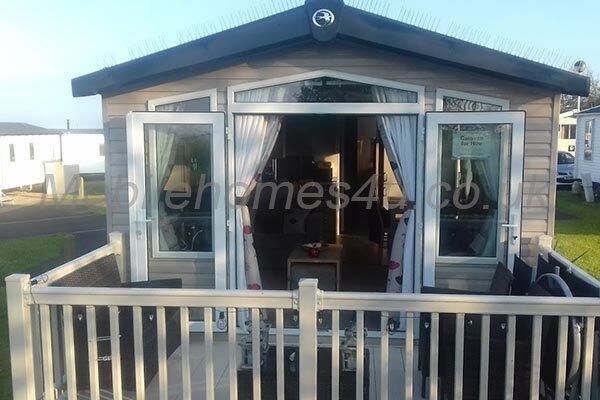 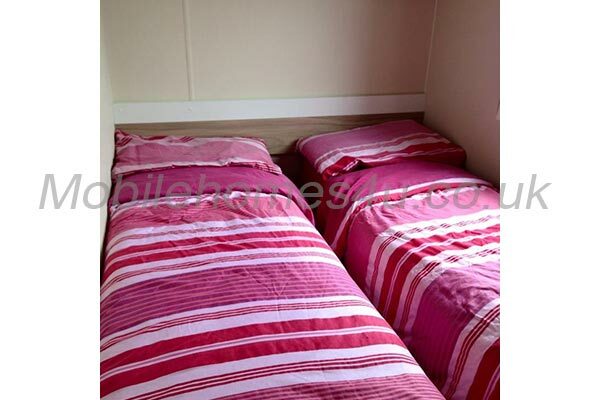 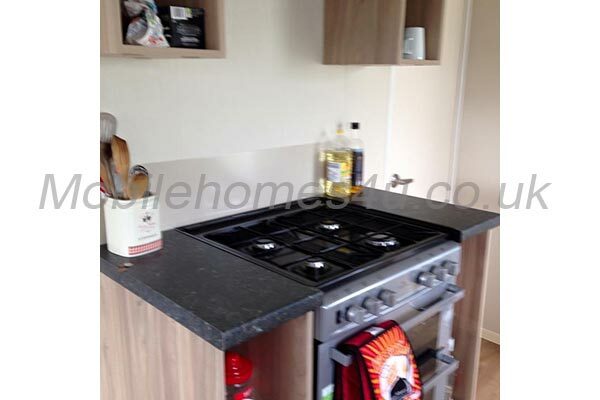 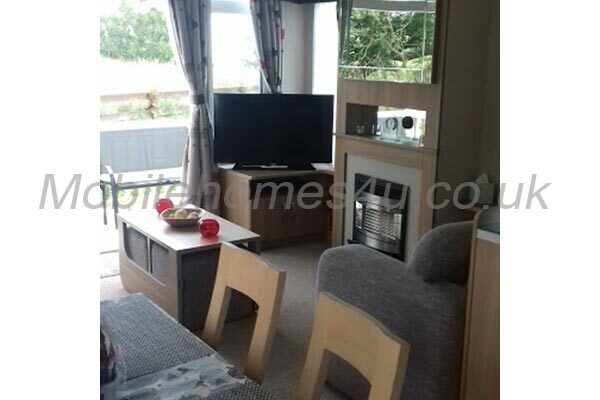 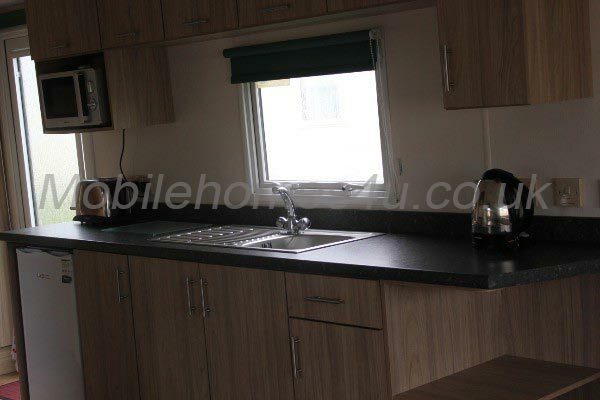 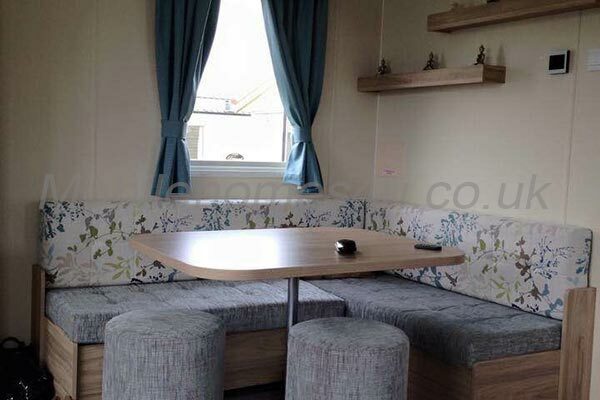 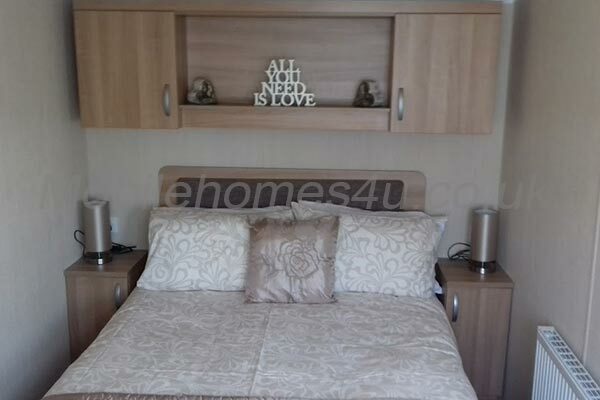 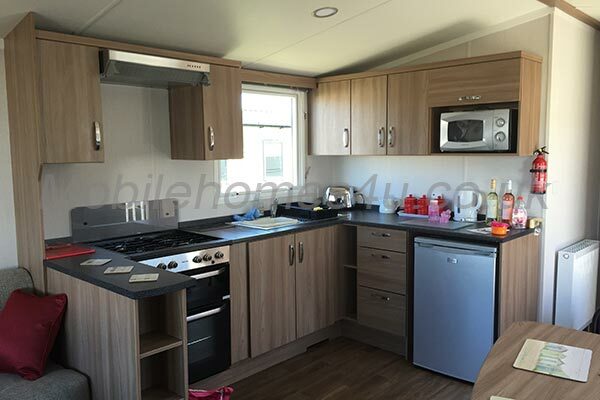 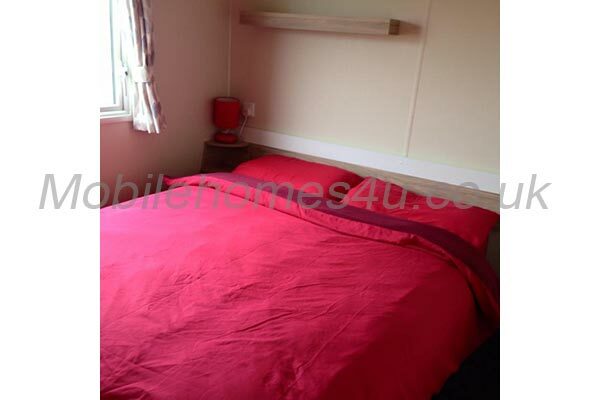 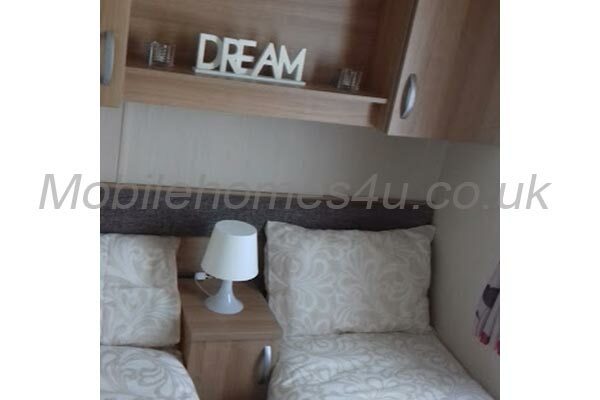 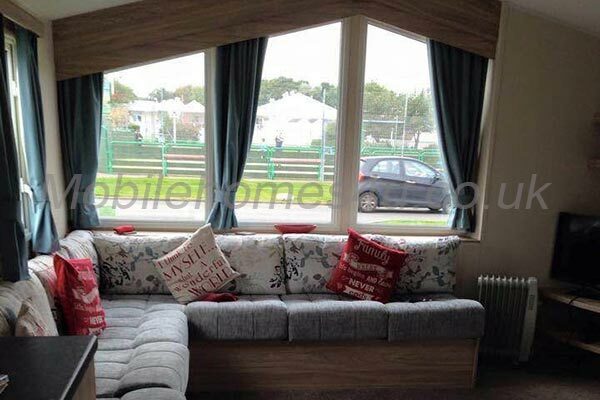 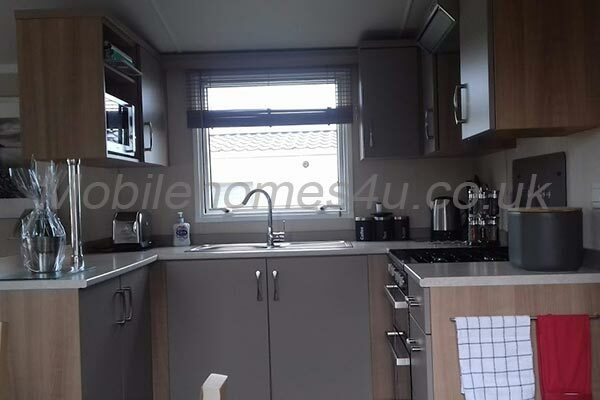 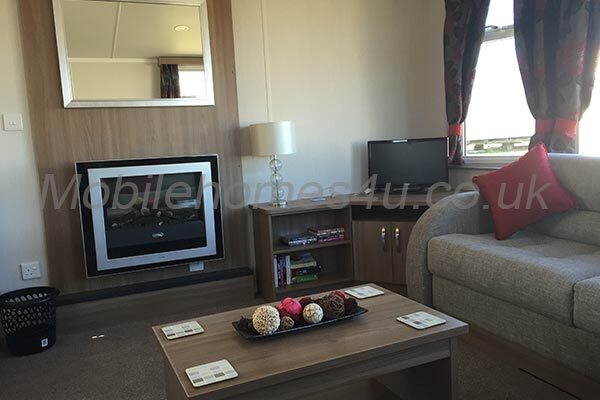 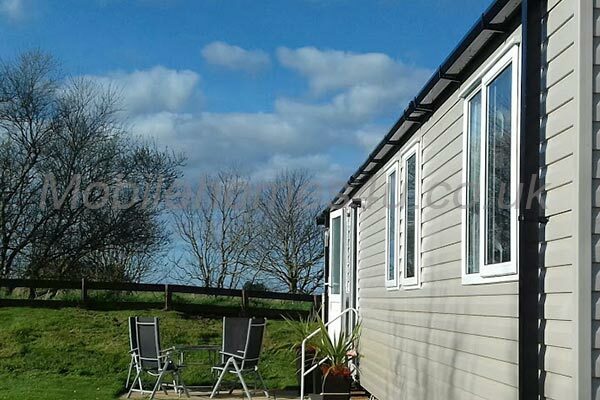 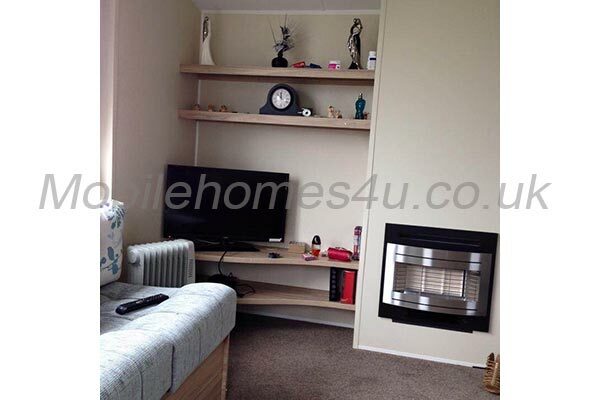 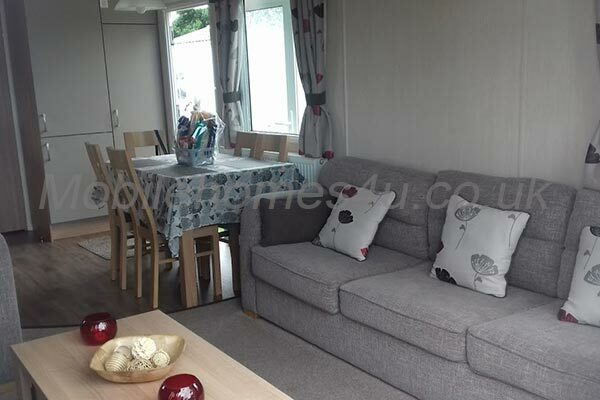 Beautiful luxury caravan with central heating and veranda. 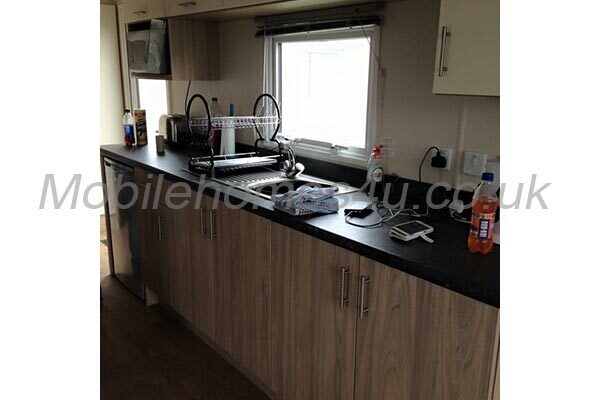 Well equpped caravan with double glazing, heating and decking. 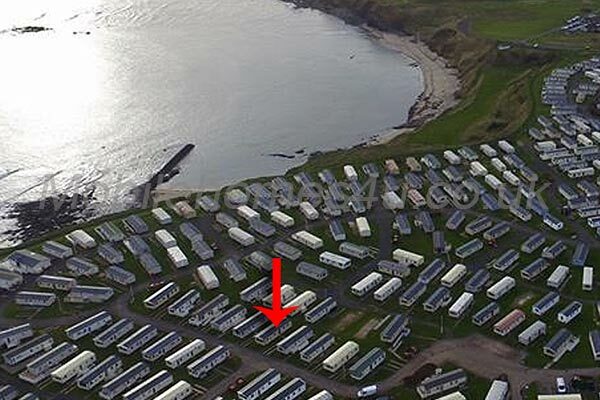 Berwick Holiday Park is located in Berwick-upon-Tweed, Northumberland. 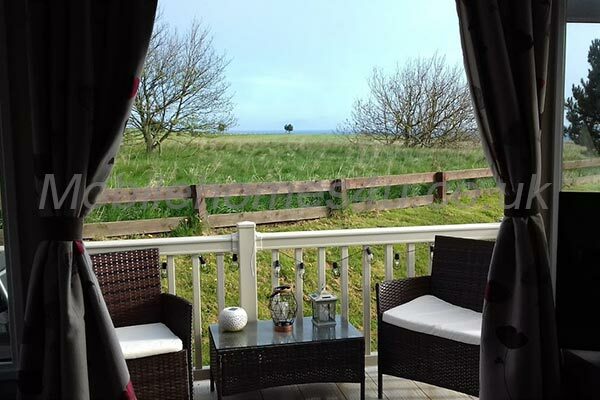 Set on the clifftops with stunning sea views the park has indoor and outdoor swimming pools, clubhouse, bar and restaurant and sports pitch. 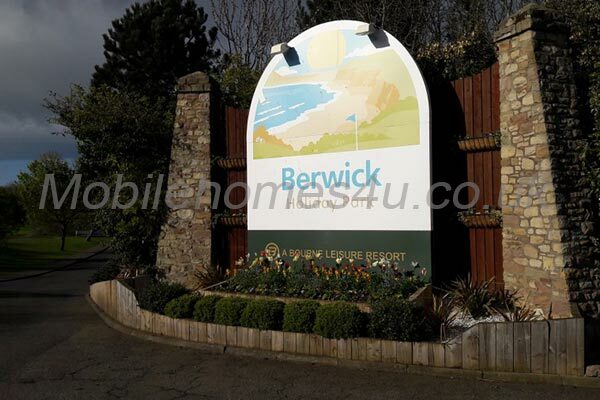 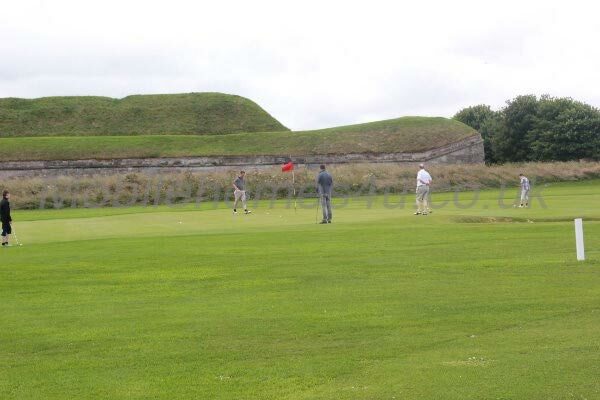 Next to the park is an 18 hole golf course and is just a short walk from the beach and is an ideal location for exploring historic Berwick-upon-Tweed and the Northumberland coast. 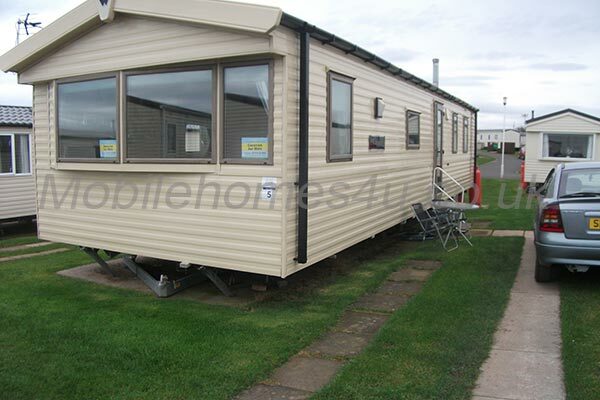 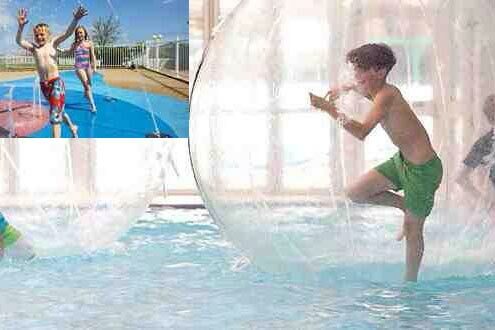 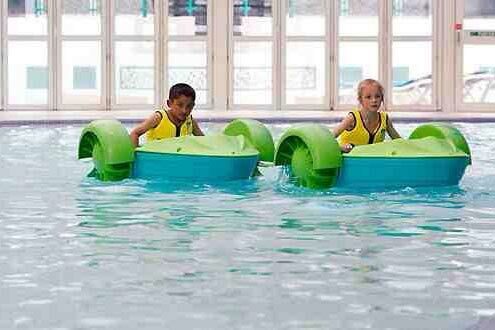 To enquire about hiring any of the static caravans in Berwick Holiday Park please contact the owner directly. 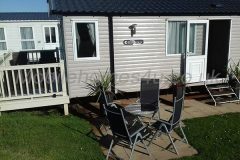 You can also view more caravans in Northumberland by visiting our Northumberland caravans page.